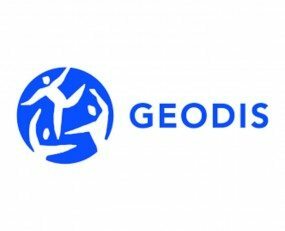 Geodis has invested in Upply, a digital supply chain solution, to bring more transparency and flexibility to the marketplace. Being a double-sided marketplace, Upply attempts to provide a solution for the lack of flexibility and increasing complexity of contracting in the market that has frustrated both carriers and shippers. Upply has launched internationally forming part of Geodis’ globalisation strategy. One of Upply’s ‘Smart’ features provides instant freight quotes from up to 100,000 lanes in combination to market insights. Information is taken from daily marketplace activity, and benchmarks are taken from its partners, to provide market prices and trends at any given time.